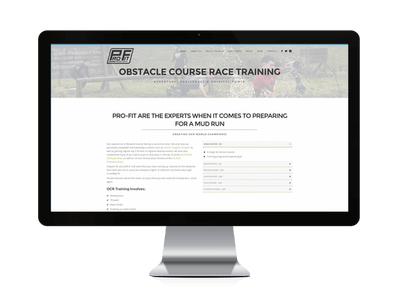 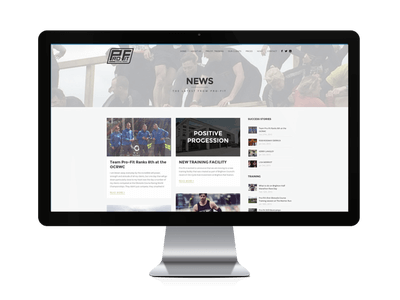 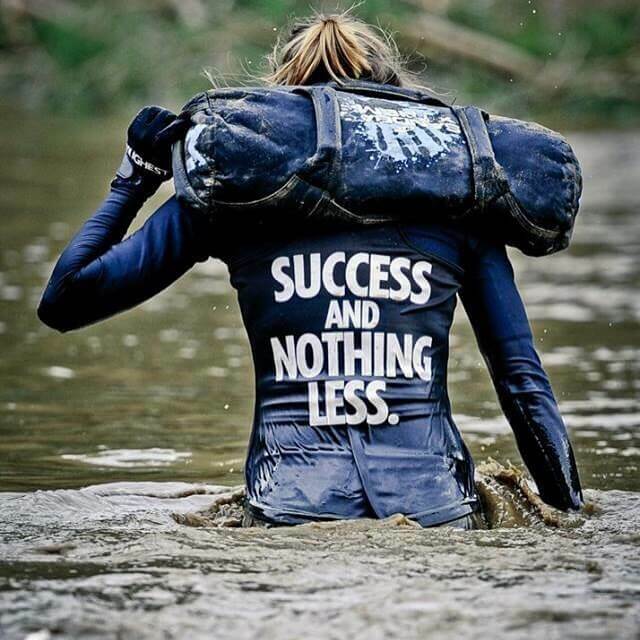 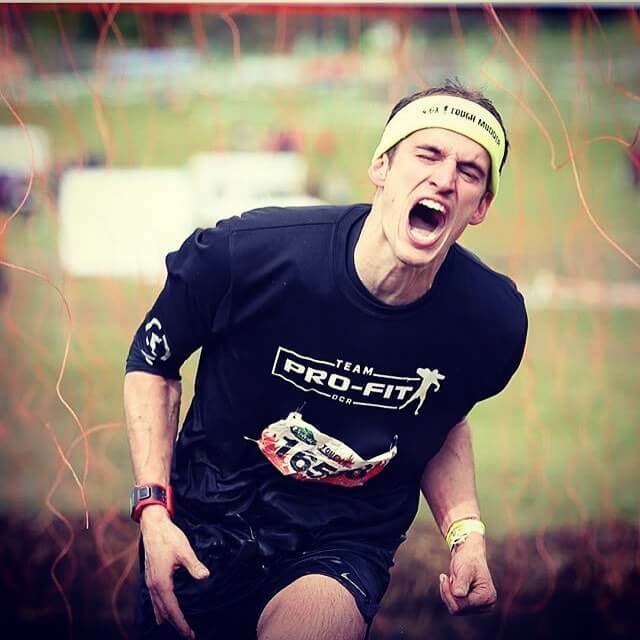 Pro-Fit Training is a personal training business created by former football player and OCR international competitor Sam Tucknott. 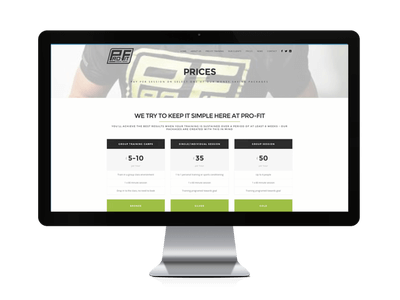 Having poured his passion for fitness into building his brand and helping his clients achieve their goals, Sam needed to take the professional side of his business to the next level, starting with a website and running through to all consumer touch points. 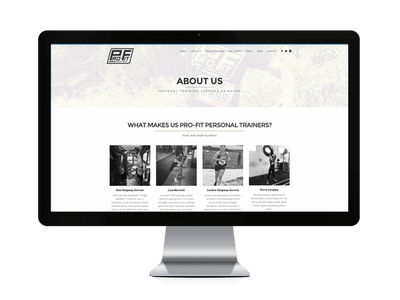 Distil’s shared love of fitness made this project a real pleasure, allowing Sam’s infectious obsession and vision for Pro-Fit to drive us. 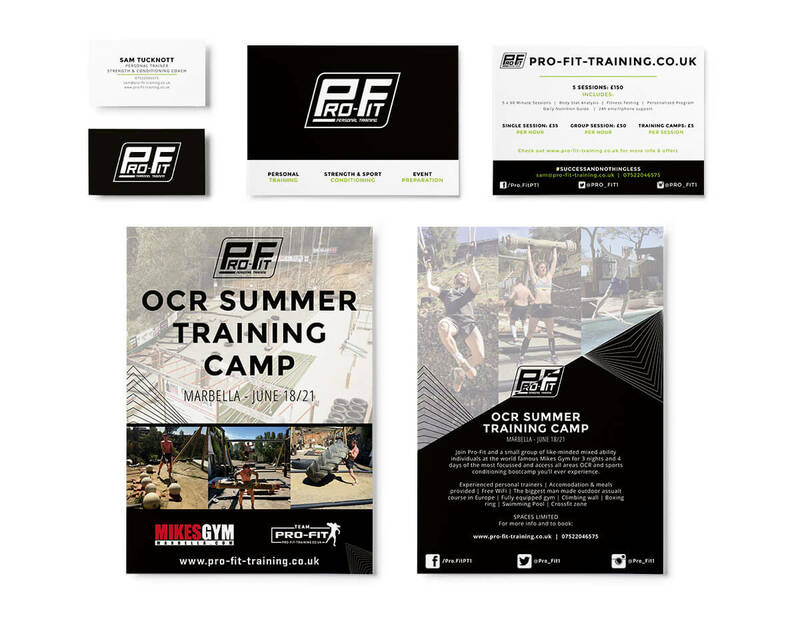 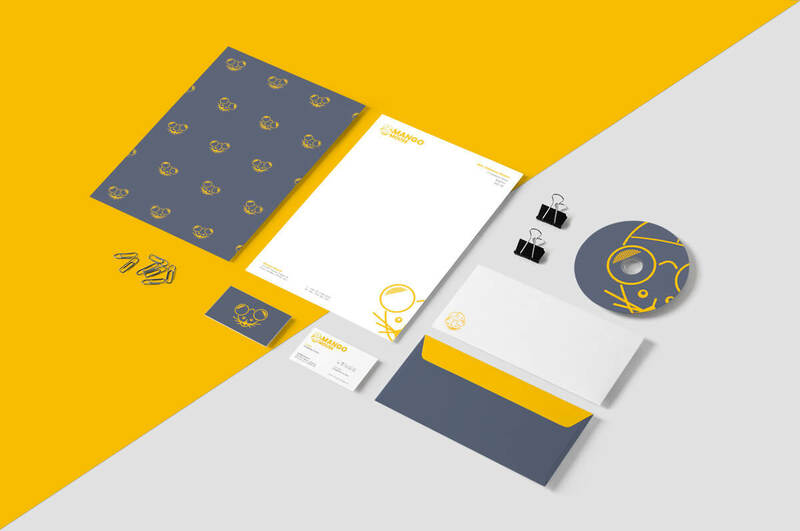 Starting with the creation of a website and its content, followed by printed and social collateral and right through to the creation of the Team Pro-Fit logo we have been able to take the raw brand ingredients Sam started out with and help him turn Pro-Fit into the highly successful and professional personal training brand it is today.